‘Guardians 2’ Video Features The Hoff – Nuff Said! 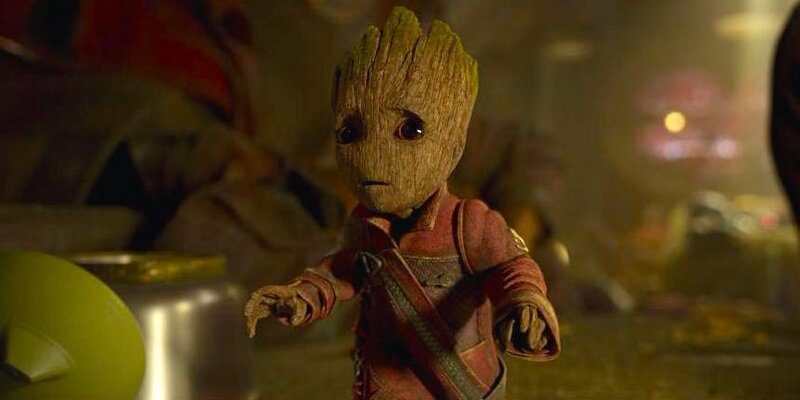 Since the Guardians of the Galaxy is the most cosmic film franchise of them all, we cannot expect director James Gunn to make a pedestrian announcement about the Blu-ray release of Guardians of the Galaxy Vol. 2 – it has to bend reality! ‘Guardians of the Galaxy 2’ Trailer Introduces Star-Lord’s Father! 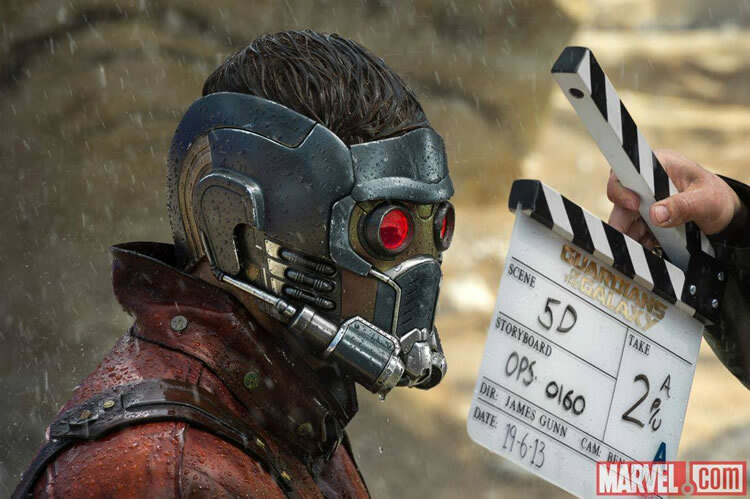 After focusing on Star-Lord’s relationship with his late mother in the first film, Guardians of the Galaxy Vol. 2 tackles Peter Quill’s missing father — who turns out to be Ego, played by screen legend Kurt Russell! There’s a lot more to the story of Peter’s long-lost Dad than just who he is; readers of Marvel Comics know that when it comes to Ego the Living Planet, what he is poses a much… uh, bigger question. 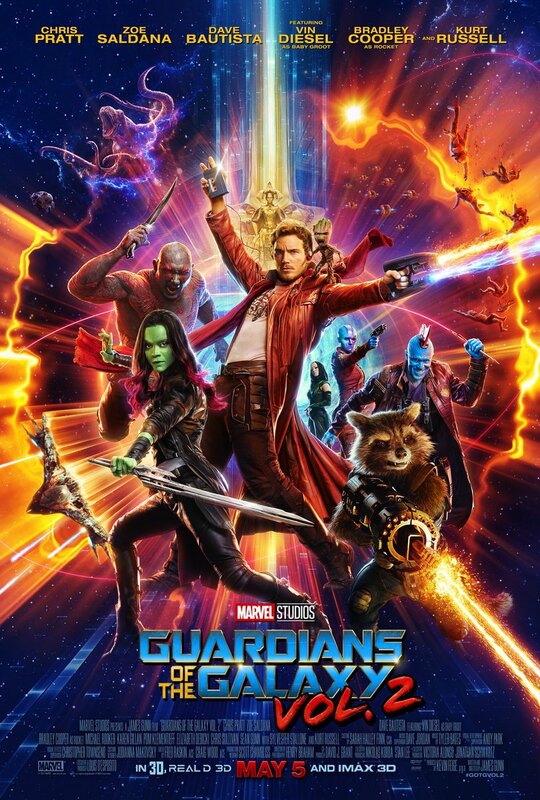 Marvel Studios announced at Comic-Con International: San Diego yesterday that Guardians of the Galaxy 2 has been greenlighted and slated for release on July 28, 2017. 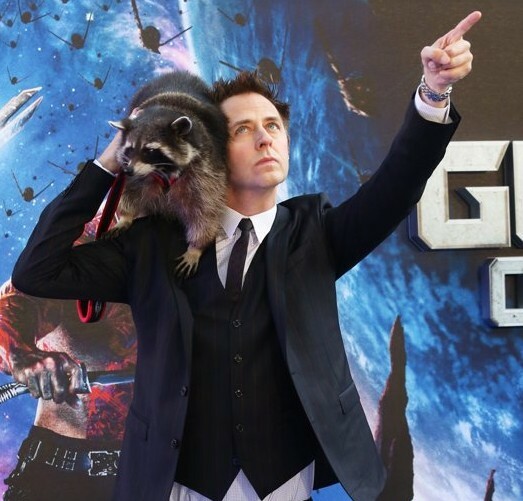 Director/writer James Gunn will return to perform the same duties for the sequel. Guardians of the Galaxy is set to be released this Friday. 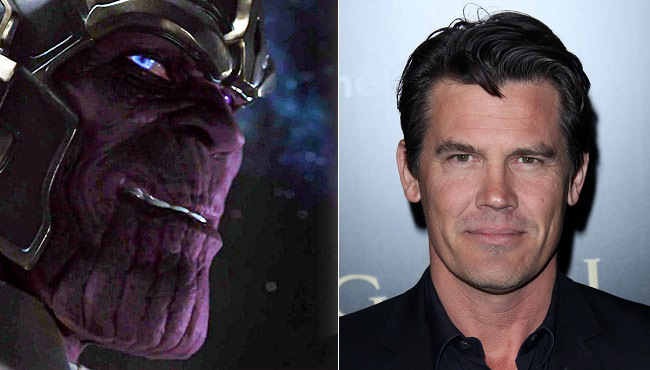 Marvel Studios’ head of production, Kevin Feige confirmed that Oscar-nominated actor Josh Brolin plays the villain Thanos in Guardians of the Galaxy – and has signed a multipicture deal. you may recall Thanos as the deep-space Big Bad who was revealed to have been pulling the strings in The Avengers. Well he’s a cosmic-level baddie, so it’s no surprise to see him pop up all over the place, including in GotG. Guardians of the Galaxy director James Gunn told the Alamo Drafthouse magazine, BIRTH. MOVIES. DEATH., that the giant floating head seen in the trailers is, in fact, Knowhere, the Guardians’ headquarters, and just like the in the comic books, Knowhere is the skull of a dead Celestial. We have a couple of Celestials who we refer to in the film. They’re part of the overall structure of the cosmic universe. They’re part of the fun of what the movie is. Our characters, to some degree, have super powers, but at the same time they’re just ordinary citizens of the galaxy. They just happen to be renegades – they’re basically bikers. They’re just these ordinary citizens who get caught up in this thing – because they want money in the beginning – that has completely cosmic overtones. There are characters like Thanos involved, and then there are characters [the Collector, the Celestials] bigger than that. Suddenly these mortals are playing in the fields of gods. I always find that a very interesting thing.